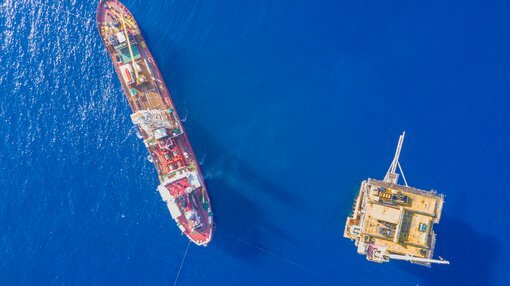 MEC Resources (ASX:MMR) has provided an update on the PEP11 2D seismic exploration survey which is located offshore New South Wales. 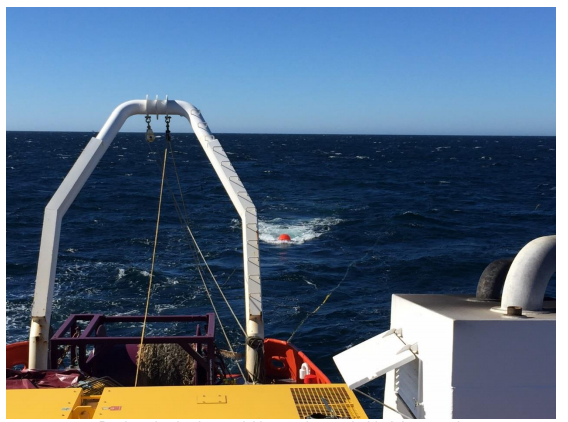 Work on a 2-dimensional seismic survey of approximately 200 line kilometres has now commenced, pursuant to an environmental plan approved by the National Offshore Petroleum Safety and Environmental Management Authority (NOPSEMA). The survey will be undertaken over the Baleen prospect, which is located 30km southeast offshore Newcastle. It's expected to take approximately four days and is designed to satisfy the Year 2 work commitment for PEP11. The company also informed the market that a tie line to the New Seaclem-1 exploration well site, which is located 50km northeast of the main survey area, will also be undertaken for geological calibration of survey data. As always, success is not guaranteed, investors should seek professional financial advice if considering this stock for their portfolio. MMR’s investee Advent Energy Ltd possesses an 85% interest in PEP11 through its wholly owned subsidiary Asset Energy Pty Ltd. Updates will follow as planned exploration activities progress.